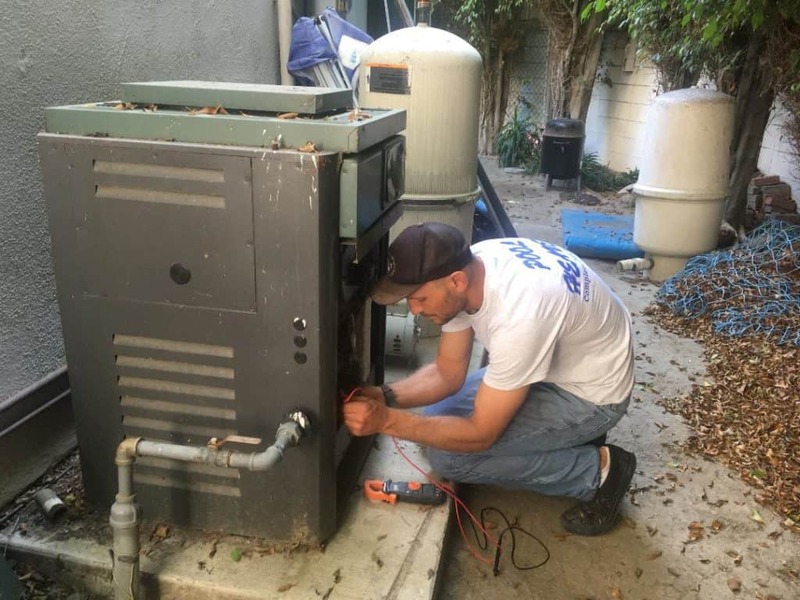 Huntington Beach Pool Suction Issue - Calif - Pool Heaven Inc.
Every great pool service technician can feel a pool suction issue and know it’s time to backwash, dismantle and clean the filter, clean the pump basket, etc. The best pool cleaners stay ahead of the game and maintain these items before any changes occur. This can be difficult in the summer when schedules get hectic, but our pool service technicians save themselves a lot of time by being proactive rather than reactive. The first tip is to know each pool, but the expert pool service technician has a feel for pools in general and can just sense when pool suction could or should be better. Every pool service tech. should have a mental checklist to confirm for best efficiency and pool performance. This article is going to focus specifically on the pool suction issue, so let’s go over some typical pool suction issues and how we handle them at Pool Heaven. Most pool service technicians are aware when they are vacuuming lots of leaves and debris that the pool pump basket will need to be cleaned unless they are using a leaf canister. Even with a leaf canister, smaller debris will pass through and eventually build up in the pool pump. The more you vacuum leaves and debris, the more you will have to clean out the pump basket. We also need to make sure our skimmer baskets are sound and without holes. Some fine debris may pass through these skimmer baskets and in some pools, finer debris can build up and block pump baskets as well. The first thing we check if our suction is less than normal is if the pump basket is clean and sound. ONLY EXPERT POOL SERVICE TECHNICIANS SHOULD MAINTAIN POOL EQUIPMENT!! Once we discover we have a pool suction issue, we go through a checklist. 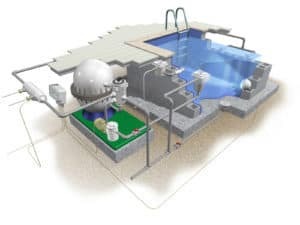 Our service technicians will automatically clean out pump baskets and inspect pool filter pressure to determine if the pool needs to be backwashed as well. Water level can also be overlooked at times, so we need to confirm water level is good. Higher than normal pool filter pressure is a sign to backwash if possible. Cartridge filters will need to be dismantled and cleaned since they don’t have backwash valves. If we have backwashed the pool or spa more than 3 or 4 times since the last filter dismantle and clean, we will probably be taking the filter apart to clean. Once cleaned and replenished with diatamaceous earth, our pool filter pressure should be normal. If our pool filter pressure is lower than normal, we have an indication that the vacuum head, vacuum hose, pool pump, suction line, suction valve, automatic pool cleaner, etc. have an obstruction (leaf, toy, rock, etc. blockage), air leak, or other problem. Low pool filter pressure is a sign that water flow is not as strong in the pool filter as it should be. The pool pump can be compromised in many ways such as: leaks, broken parts, clogged up impellers, etc. Only pool service experts should open up and inspect pool pumps! We then try to narrow down pool pump issue or non-pool pump issue. We check the vac. , vac. hoses, skimmer port, automatic cleaner regulators and fittings, etc. etc. for obstructions and air leaks. The pool pump could lose prime with an obstruction or an air leak and we can narrow down the location by checking the system without the vac. and vac. hoses attached to the pool skimmer port. If we have good suction and pool filter pressure at the skimmer port without anything connected to the pool skimmer port, we can narrow down the issue to something in the vacuum head, vacuum hose, automatic pool cleaner or it’s attachments, etc. that connect to the skimmer. 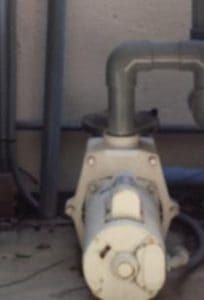 If low filter pressure and/or the pool suction issue is still present without anything connected to pool skimmer port, we would inspect from skimmer port back to the pool pump which may need to be opened up by an expert pool service technician. Older, inefficient pool pumps and equipment will also strain suction and cause suction issues, so this should be considered if there is a pool pump issue or a pool filter issue. A Modern, efficient pool pump and pool filter will provide stronger suction and more efficient water flow with lower energy usage. A Lower horsepowered, modern pool pump will provide better suction and water flow than an older, larger horsepowered pool pump, so it is wise to consider installing an efficient, modern pool pump rather than put more money into that old energy hog. We then do a series of tests to narrow down the pool suction issue and it’s location. Underground suction line air leaks can involve very expensive repairs that may involve ground cutting, so we hope this not to be the case. These issues can get tricky and they can take time to confirm. Expert pool service and proper pool equipment maintenance will prolong the life of your pool equipment and provide clear, sparkling blue pool water. Efficient pool equipment without a pool suction issue is just one part of maintaining your Pool Heaven. Now go out and make it a swim day! If you need help with any pool or spa projects in Orange County, Ca., provide us your information and we will respond with more info. and a free estimate or if we don’t provide the service, we will have the pool professional we use and trust contact you . Check out one of these informative articles below or type in any swimming pool or spa related topic and click search. How does Pool Equipment Work in Costa Mesa, Ca. Previous PostPool Party Safety Tips in Newport Beach Ca. 3 Best Tips To Avoid Hard Water In Your Pool In Garden Grove, Ca. Pingback: Pool Algae Treatment - Calif - Expert Pool Service By Pool Heaven Inc.
Pingback: Energy Efficient Pool Pump In Newport Beach - Calif - Pool Heaven Inc.
Pingback: Pool Algae Problems Need Attention - Calif - Pool Heaven Inc.
Pingback: Salt Water Pool Operation Tips - Calif. - Pool Heaven Inc.
Pingback: Pool Leak Detection Tips and Signals - Calif - Pool Heaven Inc.
Pingback: Cloudy Pool Water - Calif - Pool Service By Pool Heaven Inc. Orange Cnty. Pingback: Pool Maintenance Professional Value - "Don't Let This Happen To You!" Pool Heaven Inc. is a Ca. State Licensed, expert residential and commercial pool and spa service and repair contractor in Orange County, Ca. We are IPSSA water chemistry certified with high limits of general liability insurance and we carry workman’s compensation for all of our employees. Credit cards accepted. We specialize in pool cleaning service, pool service, and pool equipment repair and installation including salt water pool systems. We also specialize in spa service. Shop through our affordable pool service plans here. 5 Sanitary Pool Basics For New Pool Owners In Irvine, Ca. 5 Great Duck Repellent Tips For A Cleaner Pool In Orange, Ca. 4 Best Tips To Prevent Pool Algae In Santa Ana, Ca. 3 Advantages Of A Fiberglass Pool In Orange County, Ca. Why Do We Get Hard Pool Water in Irvine, Ca. 5 Most Important Tests In Pool Water Testing In Orange County, Ca. Pool Party Safety Tips in Newport Beach Ca. Pool Heaven Makes The News. Read Our Story! Decorate your Patio for Under $150 in Irvine Ca. Best Hayward Navigator Pool Cleaner Maintenance in Newport Beach Ca. You Can’t Stop The Rain , So Expect Some Pool Flooding In Huntington Beach, Ca. 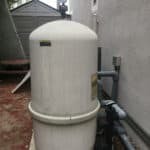 What is the Best Pool Filter in Tustin? 10 Best Pool Equipment Maintenance Tips in Orange County, Ca. Pool Party Planning Weeks in Advance in Huntington Beach! Pool Safety Hazards You Need to be Aware of in Westminster, Ca. A Pool Safety Gate Can Save Lives in Garden Grove! 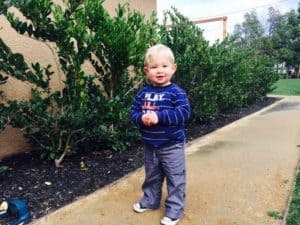 Salt Water Pool Tips in Westminster, Ca. When to Hire A State Licensed Pool Service Contractor in Garden Grove, Ca. Pool Tile Cleaning Makes Your Pool Shine in Orange, Ca.! Never Drain Your Swimming Pool in Orange County, Ca.! Do I Need Pool Leak Detection in Huntington Beach, CA. 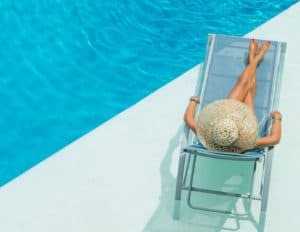 What is the Best Swimming Pool Finish in Newport Beach, Ca.? Extra Chemicals and Pool Algae Problems in Huntington Beach,Ca. Save Money and Enjoy Your Swimming Pool More in Huntington Beach, Ca. Best Automatic Pool Cleaner in Irvine, Ca. 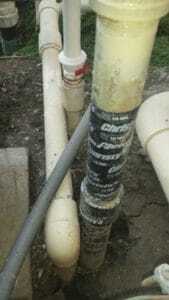 Swimming Pool Filter Issues Cause Dirty Water in Huntington Beach, CA.!! Pool Conditioner is Important in Huntington Beach, Ca. Easiest Way To Smoke Barbecue in Huntington Beach, Ca. Make Your Swimming Pool Sparkle In the Winter!! Balance Your Spa Water in Irvine, Ca. Perfect Water Chemistry in Newport Beach, Ca. Pool Heaven Swimming Pool Service in Huntington Beach, Ca. Safe Spa Water in Irvine, Ca.! Best Swimming Pool Heater In Irvine, California? Everything About Owning A Salt Water Swimming Pool In Irvine, Ca.